This is my choice chart for the 3rd round on Diane's (USA) LHN Stitching Needlework Theme RR organized by my local group. 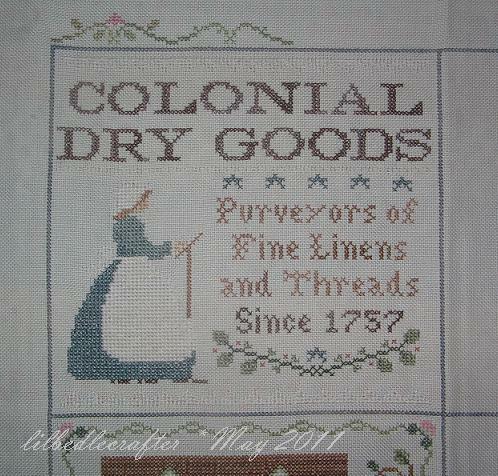 I completed stitching this on Saturday, 29 May and mailed off this morning. Below a sneak peak at Diane's RR as at todate. Changes made to fit the square of 100 x 100. I'm impressed! Very nice design!